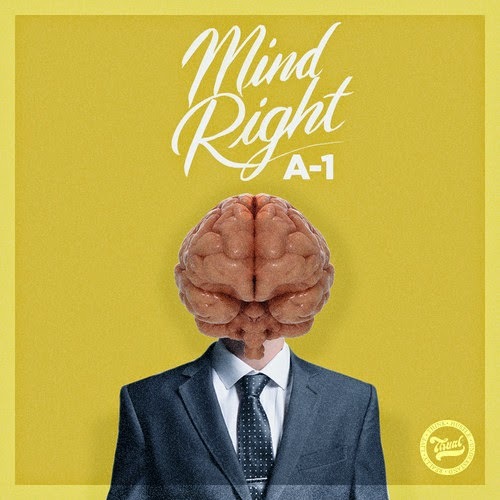 Rapper A-1 has been around for some time now and continues to knock out some bangers, especially on his reworks of some electronic tracks. He's put his bars over some Flosstradamus, Ryan Hemsworth, and more. His latest is called "Mind Right," which is his version of Chrome Sparks track "Marijuana." Once again he does the production justice throwing in some unique vocals that he croons a bit and then breaks into plenty of solid raps.